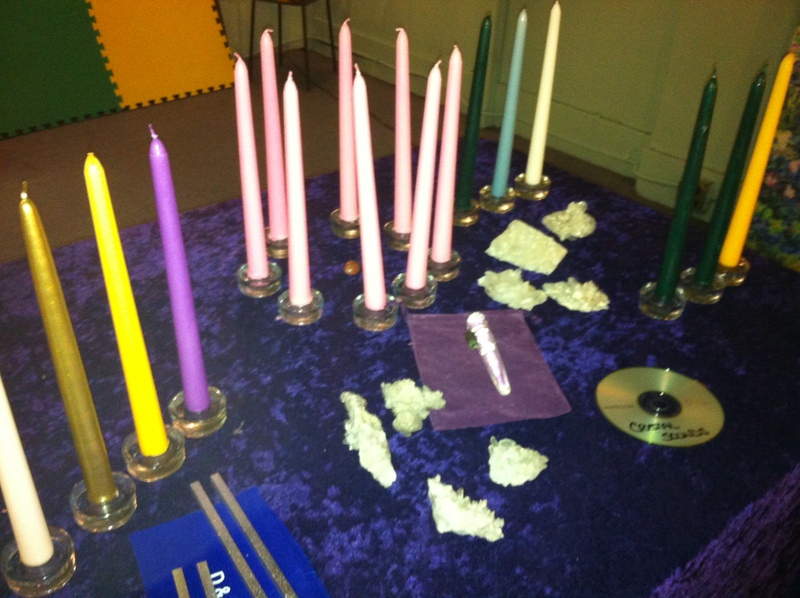 Ascended Spaces™ Home Attunement System uses sound, harmonics, gems, oils, imagery and energy techniques to raise the well-being of a home or office. This ground-breaking space healing system was divinely shared with Kelly in 2011 by Archangel Michael as an extension to an Ascension system, Star Healing Intergalactic Energy™; 5thD Ascension healing. Ascended Spaces™ Home Attunement will detoxify home or office space through the use of 5th dimensional Ascension energy and create prosperity, joy, peace and happiness. It will also clear residual emotional energies and/or the energies of entities inhabiting the space. You do not need to be a Star Healing Intergalactic Energy™ Certified Practitioner to become an Ascended Spaces™ Home Attunement Certified Practitioner. Although, if you are already a Star Healing Intergalactic Energy™ practitioner, an Ascended Spaces™ Home Attunement Practitioner Certification offers you a comprehensive healing system for your clients homes and offices. When combined, the two healing systems will have the most positive, profound effect on your client’s holistic well-being. Support and Guidance for up to 2 months after certification. 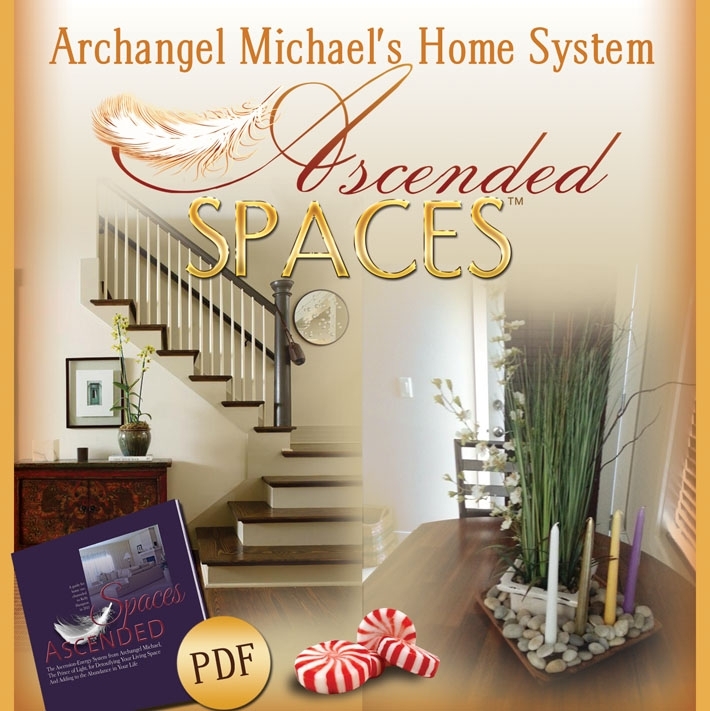 Once you have booked your Ascended Spaces™ Home Attunement™ Practitioner Certification Course, you will receive Archangel Michael’s Ascended Spaces™ Home Attunement Guide Book to study. 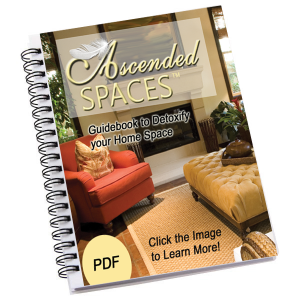 The guide book includes a list of essential tools that you will need to carry out your practical assignments for Ascended Spaces™ Home Attunement. 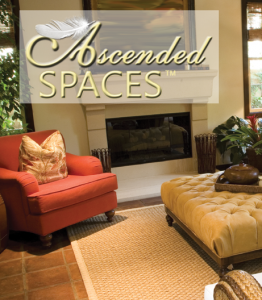 Once you feel comfortable with the process, you will be required to use the Ascended Spaces™ Home Attunement System in a minimum of 3 private homes. Once you have completed your 3 home or office attunements you will be required to submit your reports via email on each of your case studies. You will receive continued support and supervision during this process and any questions you may have will be answered. Ascended Spaces™ Home Attunement Practitioner Certification is the highest form of achievement for this program and upon completion of your studies and you are deemed at a competent, practitioner level you will receive your certificate of completion. As an Ascended Spaces™ Home Attunement System Practitioner, you will be certified to clear unwanted patterns or residual energy, reset the harmonious equilibrium and increase the prosperity within a space. You can connect with Kelly Hampton & Archangel Michael to receive guidance, support and spiritual mentor-ship to help you build and grow as a healer and in other areas of your life, via the practitioner’s teleconference calls. You may also make a payment by check within the USA. Online refresher classes are offered at any time a practitioner needs skill updating and are strongly recommeneded after one year. Your online refresher class may be conducted in a group via zoom or skype from anyone in the world or one on one. Each class is approximately 60 min. in length. A practitioner may enroll in as many number of class sessions as they feel they may need to enhance their practice. This page does not constitute an endorsement of a Star Healing Intergalactic Energy™ Practitioner by Kelly Hampton, or an Ascended Spaces™ Practitioner. Each Certified Practitioner offers various spiritual treatment modalities such as telephone healing, and in-person appointments at their office or in your home, and their rates vary accordingly. Contact one of these Certified Ascended Spaces™ Practitioners to help you clear your home or office space. To be added to the growing list of Certified Practitioners, please submit a request to Kelly through email at kelly@kelly-hampton.com. Dates for courses are forming now. You can also watch Upcoming Events for scheduled group events in your area. Kelly Hampton, Healing Enterprises LLC endorses only those people to teach these workshops whom she has specifically trained and authorized to do so. 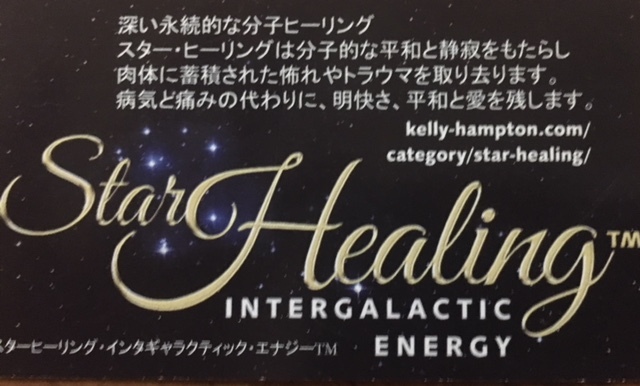 Please contact us at kelly@kelly-hampton.com or by phone at +1 636 346 7093 prior to attending any seminar/workshop that proposes to offer training in Star Healing Intergalactic Energy™ or Ascended Spaces™; taught by anyone other than Kelly Hampton and The Star Healing Intergalactic Energy Faculty. We will let you know whether you are attending a seminar taught by a qualified instructor.